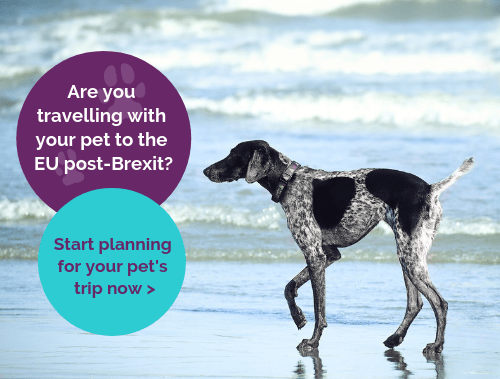 Our health care plans are a cost-effective way to provide your pet with the best possible care, and start from just £13.49 per month. 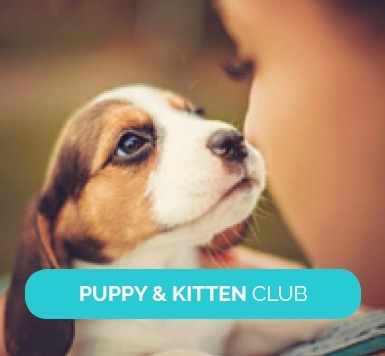 The Healthy Pet Club is the only pet loyalty scheme which can save you up to £200 per year (more for larger breeds)*, so why not become a member today? 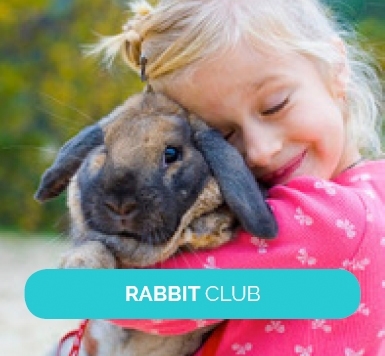 The Healthy Pet Club for me is simply 'value for money convenience'. I am advised when vaccination and treatments are due and then we are off to the vets and it's all taken care of by a monthly direct debit. Spyro-Southpaw has benefitted lots in his first year as a pup with the Healthy Pet Club, which has reassured us as first time dog owners! He has had all his injections up to date, which were quite a few to ensure he's a healthy pooch. A microchip, unlimited nail clippings, flea and worming treatment, excellent advice and plenty of fuss every time he comes into the vets by all members of staff. In fact, our pampered pooch loves the vets believe it or not! The Healthy Pet Club has helped me by ensuring that my puppy, Mya, can always be healthy without me having to worry about how I will pay for her treatment or when I will be able to get her in to see a vet. It is extremely beneficial, finance wise, and has saved me money from the very first appointment. Mya loves seeing the vets and all the other animals in the surgery and if she ever has any qualms about her jabs, the vets know exactly how to calm her down.